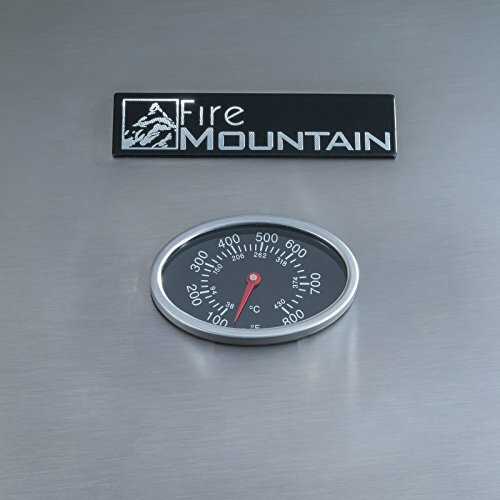 Top quality stainless steel domed roasting hood and control panel. 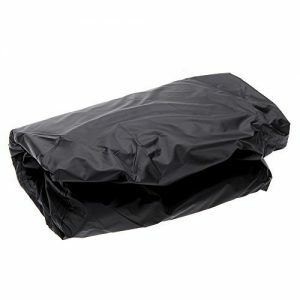 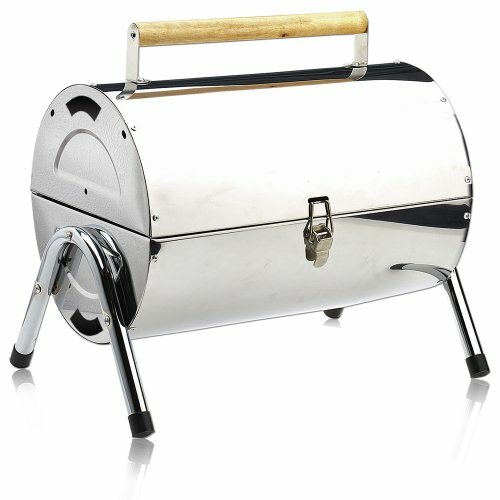 Black coated steel trolley. 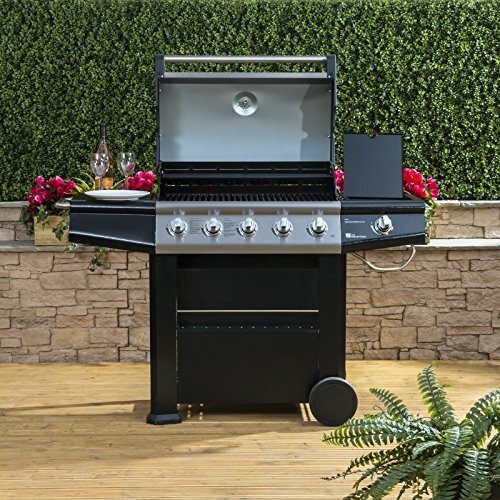 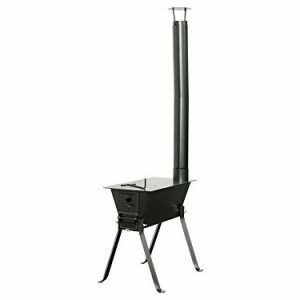 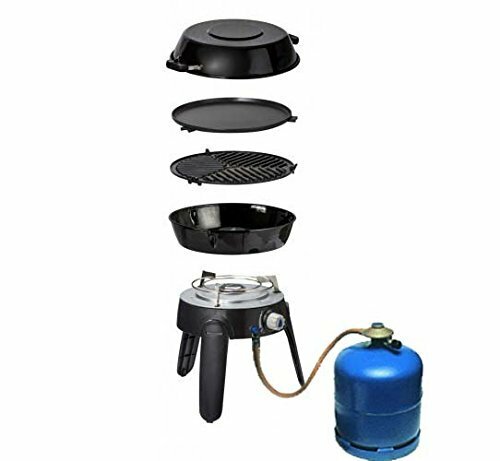 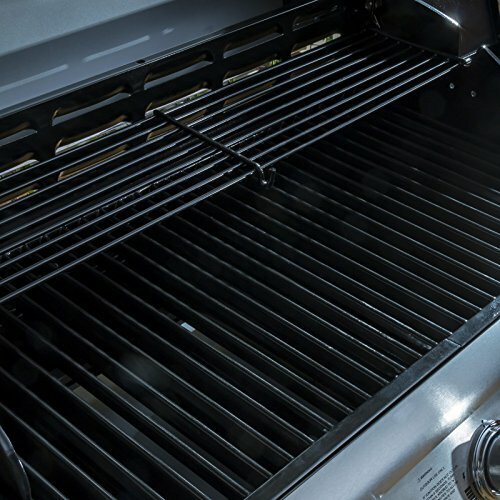 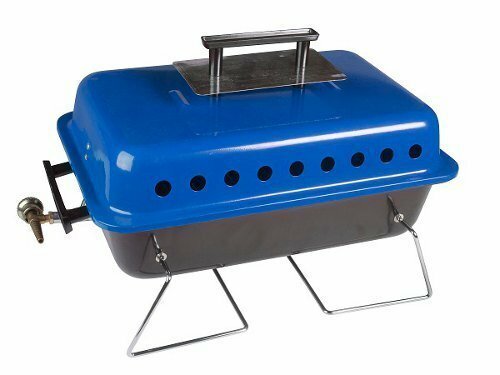 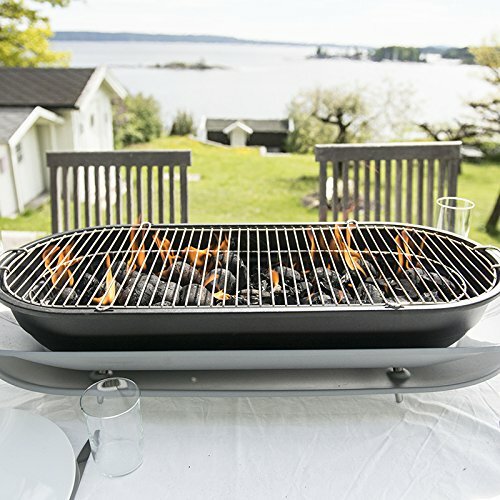 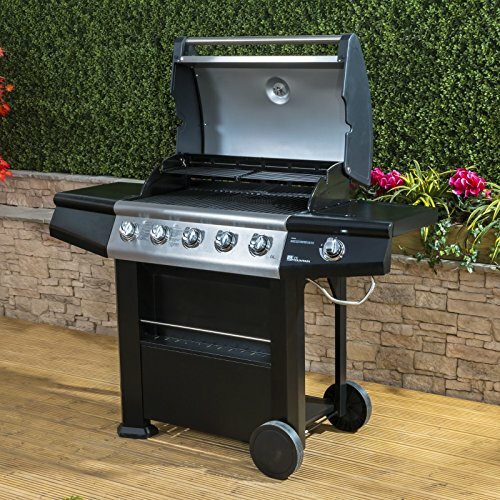 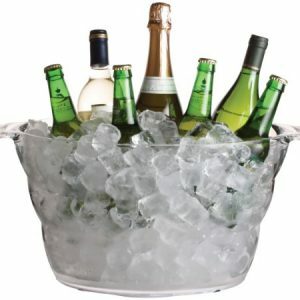 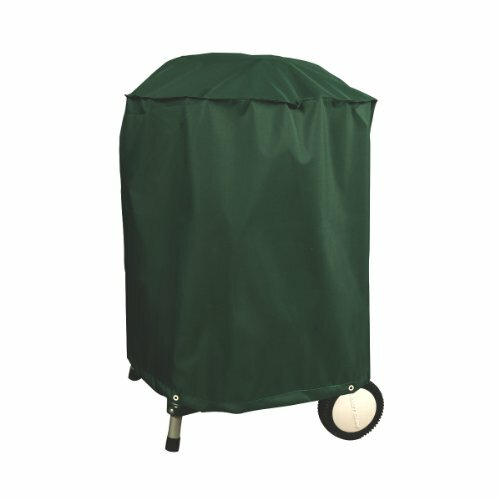 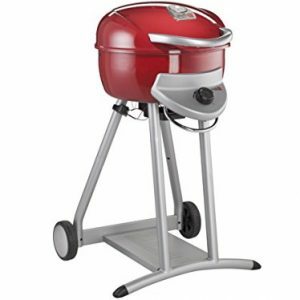 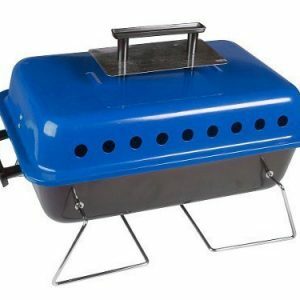 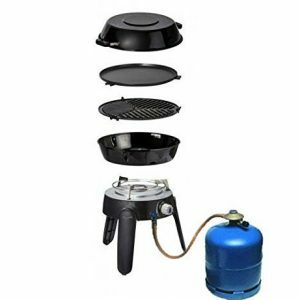 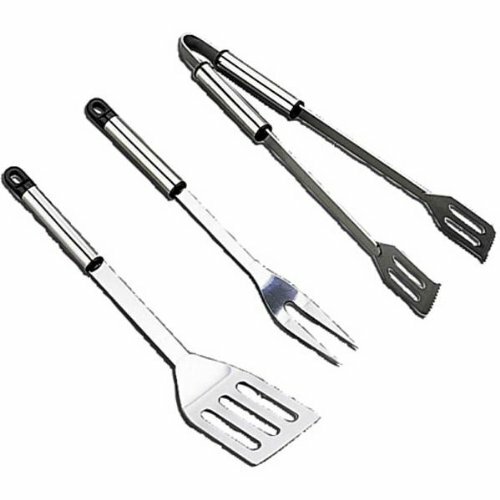 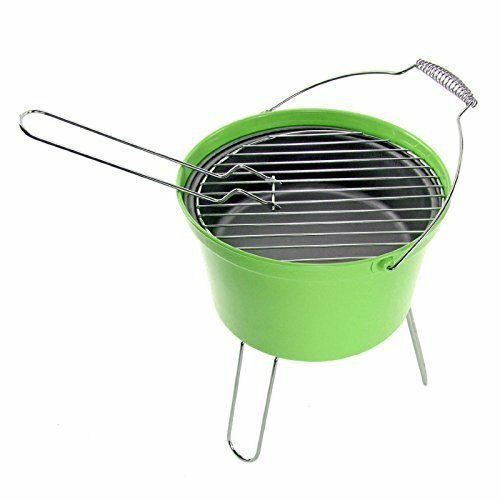 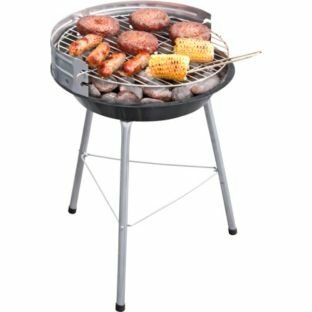 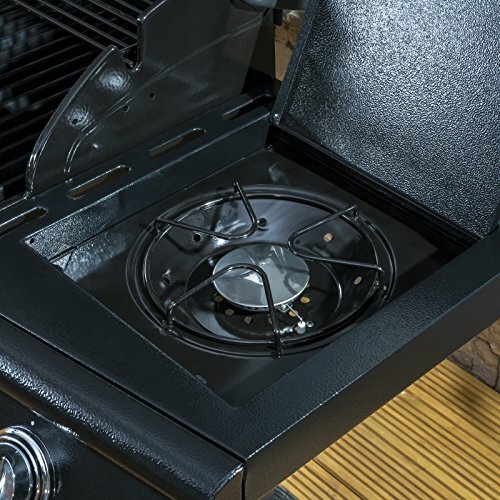 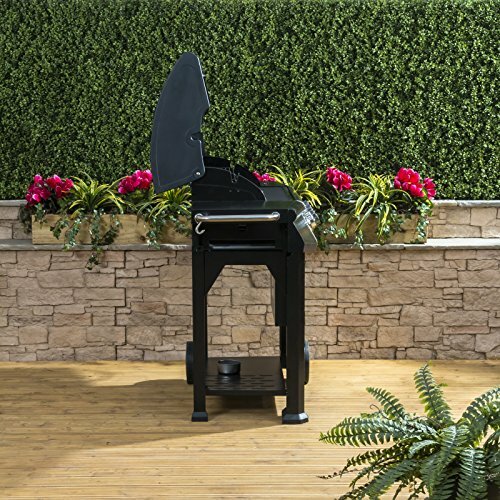 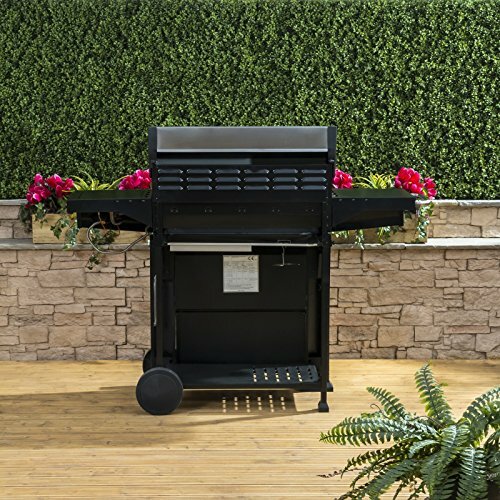 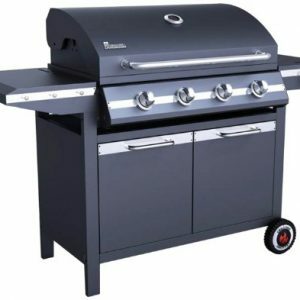 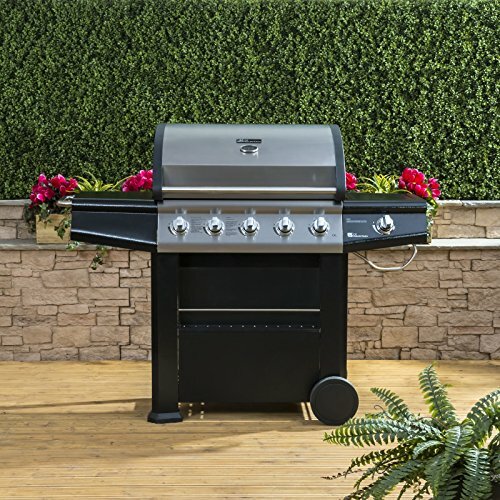 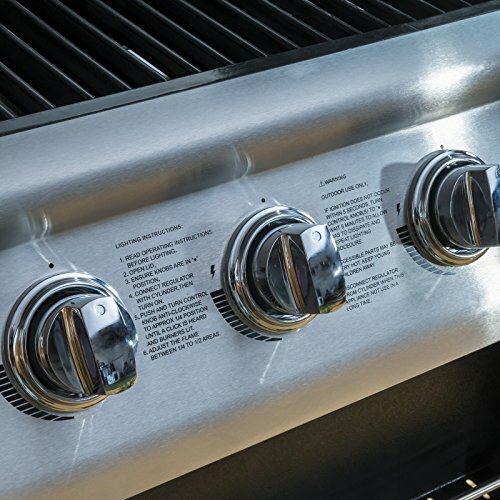 Features include warming rack, temperature gauge, electronic piezo ignition, steel cooking grills, wheels and a FREE 27mm Propane gas regulator with clip on hose.